ABS Plastic Sheet is made by ABS mixed with black carbon power,the surface resistance value is from 10e4 to10e6,Thickness can be from 0.2mm to 3.0mm.Our Condudctive material with defined electrically conductive properties can dissipate electrostatic charges controlledly and lastingly.Our ABS Conductive films also with good thermoforming characteristic rigid,superior processing property. 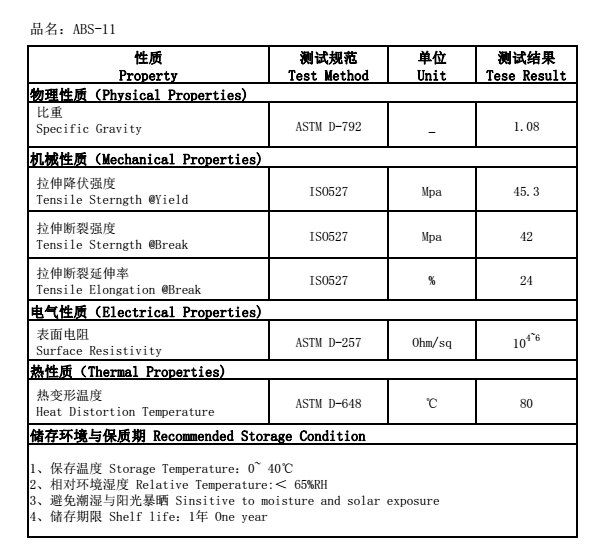 They are used in many areas of industry, such as the electronics and semi-conductor industry, ventilation, ventilator and pump construction, medical technology. Looking for ideal ABS Plastic Sheet 0.5mm Manufacturer & supplier ? We have a wide selection at great prices to help you get creative. 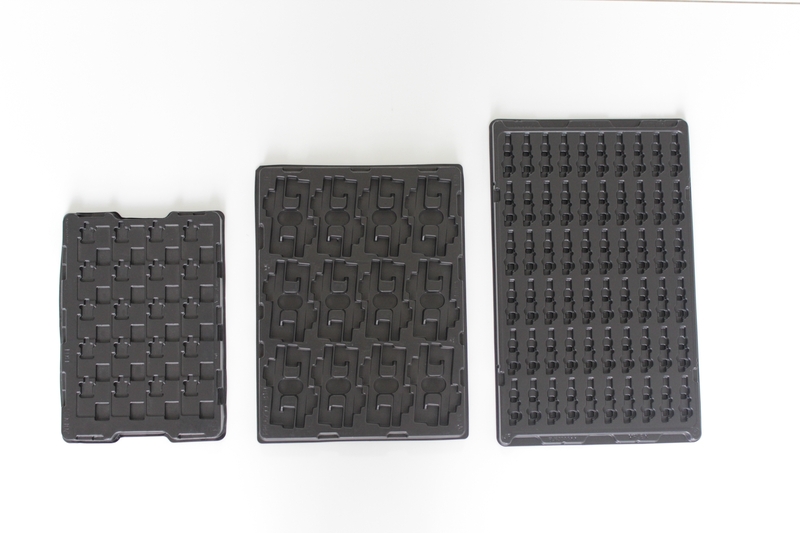 All the Black ABS Thermoforming Sheet are quality guaranteed. 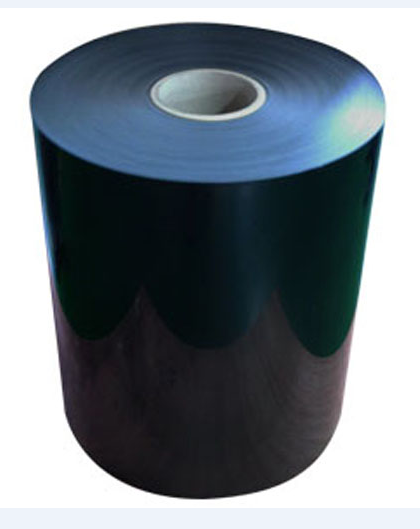 We are China Origin Factory of ABS Plastic Sheet 0.5mm. If you have any question, please feel free to contact us.